After nearly 100 years, Hollywood has lost a legendary lady. 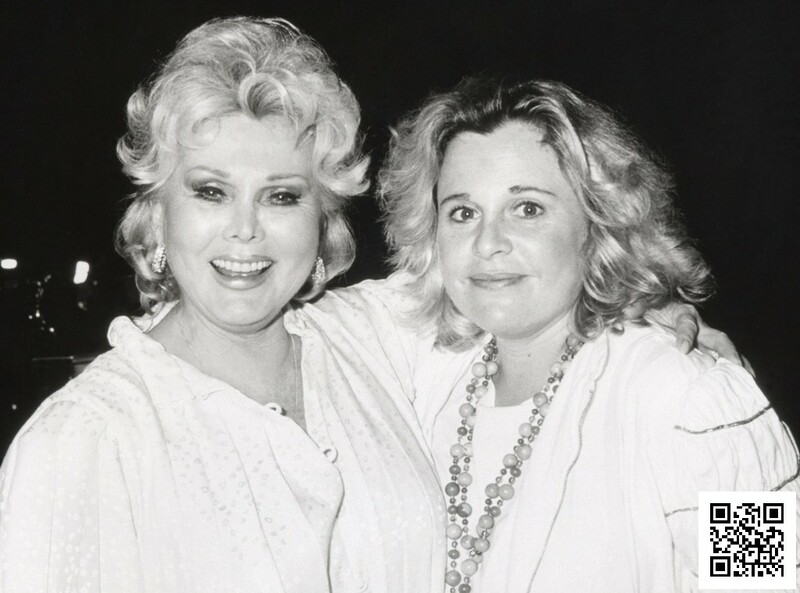 Hungarian-born actress and socialite Zsa Zsa Gabor has died at 99-years-old, Ed Lozzi, a publicist for Gabor confirmed that the star suffered a heart attack Sunday afternoon, she died at her home Sunday afternoon and was later pronounced dead at the hospital. Over the past few years, Gabor has been in and out of the hospital for health-related issues. Gabor faced failing health in recent years. In July 2010, her husband Prince Frederic von Anhalt told reporters that she was having a feeding tube inserted so she could get the nutrients she needed. Gabor broke her hip earlier that month when she tumbled out of bed while watching television, trying to answer a telephone at her Bel-Air home. She has rarely been seen in public since she was partially paralyzed in a 2002 car accident. Gabor also suffered a stroke in 2005. While the stunning screen siren and socialites’s rise to fame was slow in her earliest years, by the 1950s and 60s, the actress had starred in dozens of films and television series and solidified her footing as a Hollywood actress, although she was mostly featured in supporting roles. In addition to her steady screen career and spellbinding beauty, Gabor’s personal life was equally intriguing—and an early example of celebrities driving their stardom by simply being their larger-than-life selves. Born to Hungarian parents Vilmos Gábor and socialite Jolie Gabo, Zsa Zsa was named Sári Gábor upon her birth, eventually joining older sister Magda and younger sister Eva. Her romantic life was peppered by alleged affairs with iconic men, including Frank Sinatra and John F. Kennedy. Most notably, Zsa Zsa would go on to marry nine times throughout her life, though her marriage to the eighth man Felipe de Alba was annulled within the same year in 1983. The lineup also included a five year marriage to Conrad Hilton with whom she had her first and only child, Francesca Hilton. Her daughter tragically suffered a stroke in January 2015 and passed away at 67. 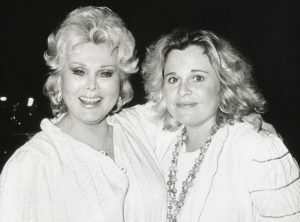 Zsa Zsa experienced her own share of debilitating health concerns, beginning in 2002 when she was hospitalized in a coma after suffering a car crash in Los Angeles. Though she survived, she was left reliant on a wheel chair. Three years later, she had a stroke. Then in July 2010, she broke a hip and had it replaced, though complications from a blood transfusion brought her back to the hospital. In 2011, she devastatingly had to have her left leg amputated after a blood clot transformed into an infection. She is survived by her most recent husband, Frederick Prinz von Anhalt, with whom she shared her longest marriage to date. Gabor was the only survivor of the trio of acting Gabor sisters. Her sister Eva died in 1995 and Magda in 1997.